You will be looking forward to buying a second one. 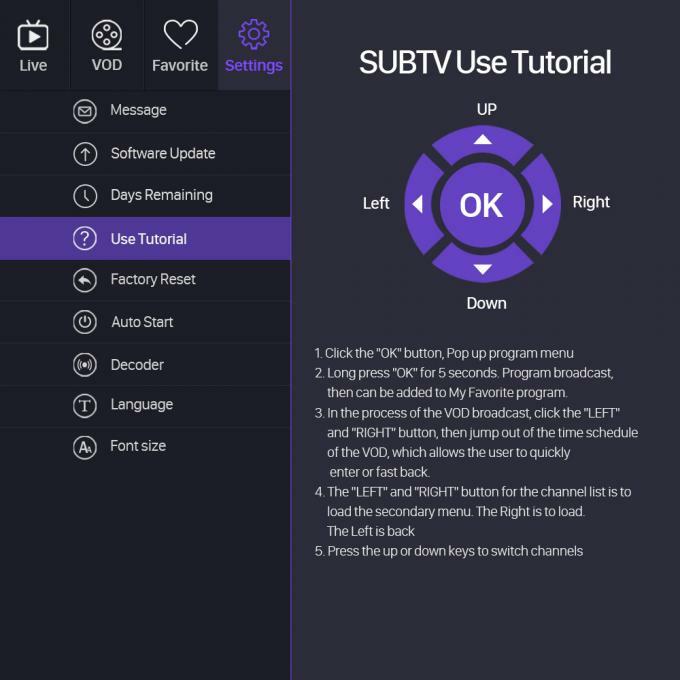 With android smart TV, the TV channels are wonderful and good quality. You can also install some apps on it. 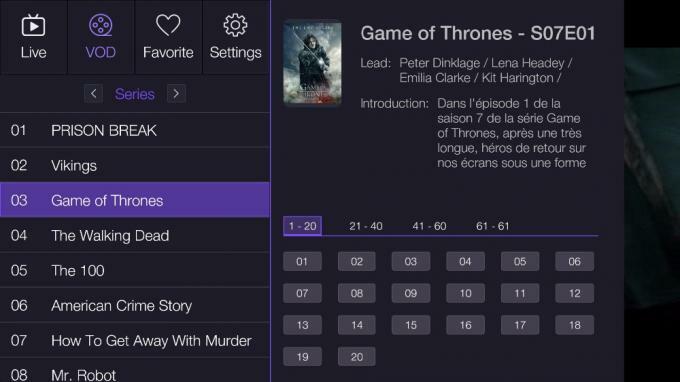 A huge library of the latest movies and shows. No one can beat it. It's an absolutely perfect solution for your home entertainment. 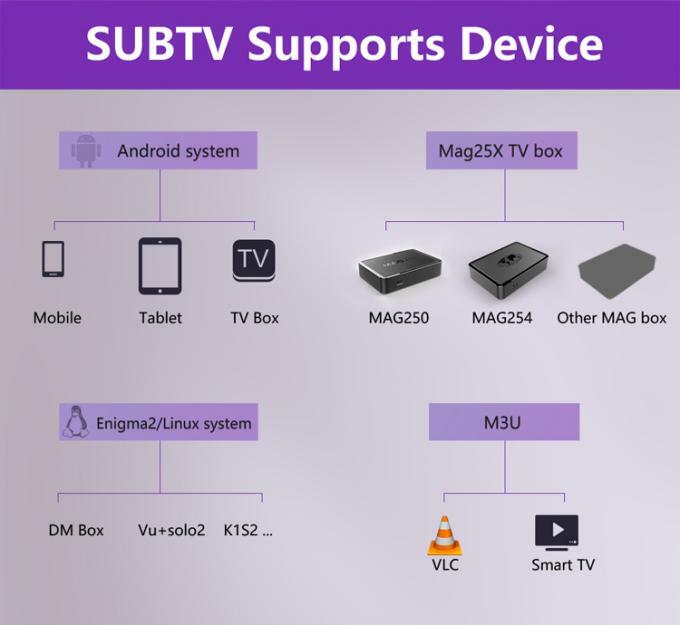 It can work with Android device, Mag250, Mag254, Mag256, Enigma2/Linux Receiver, Iphone, Ipad, VLC Player and Smart TV (Samsung, LG, Sony for example) . 2000 VOD in French Language. 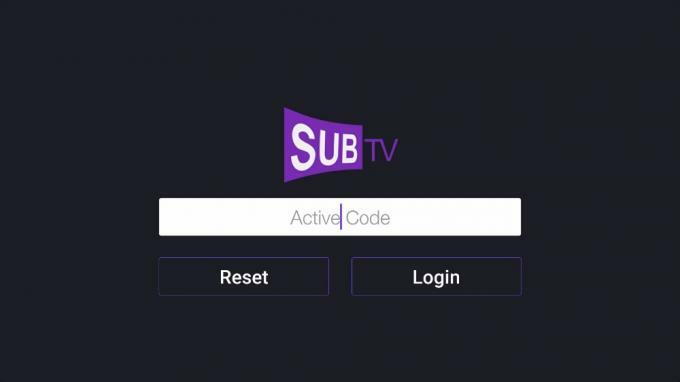 Full HD, HD, SD French IPTV Channels to choose from. 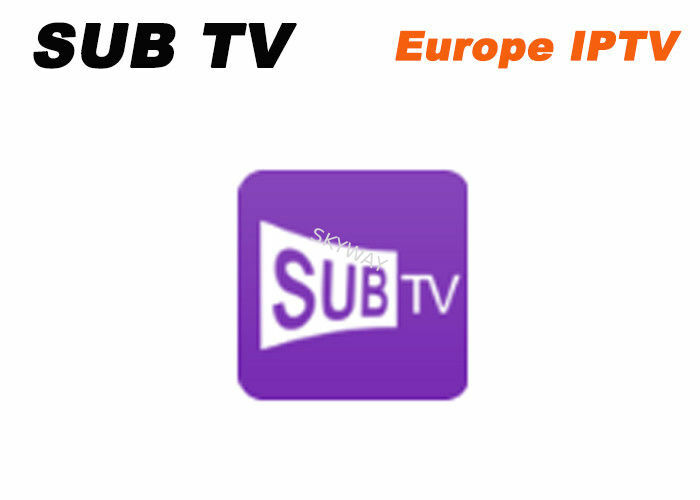 Popular French, Arabic, Turkish, Germany, Eastern Europe, EX-YU, Albania IPTV Channels. The channel list will be updated according to market demands. 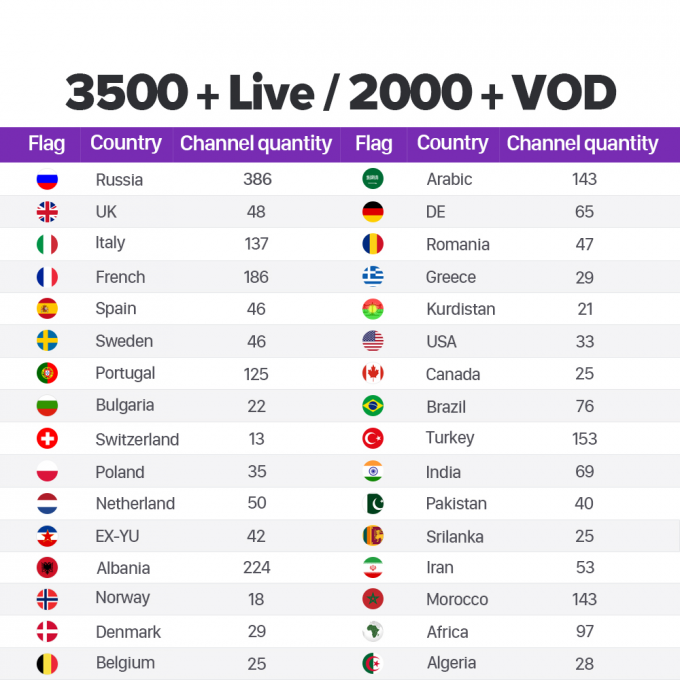 It has 3500+ live channels, including channels for Arab, Italy, Spain, Turkey, UK, Albania, France, Sweden, Greece, US, India, Germany, Africa, Romania, Netherlands, Portugal, Iran, Poland, Russia, Belgium. 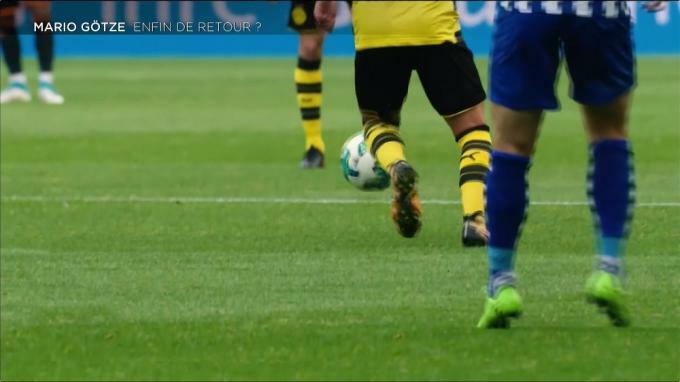 Our tvservices offers many sport channels, including Be IN Sport, Sport, Visat Sport, Tring Sport, Fox Sport and so on. With Sport channels in our services, you will not miss any exciting Game. Beside, cartoons also be provided in us. These cartoons can give your kids fun and catch their attention, then you will have time to shopping online, read books, and listen to the music you like.